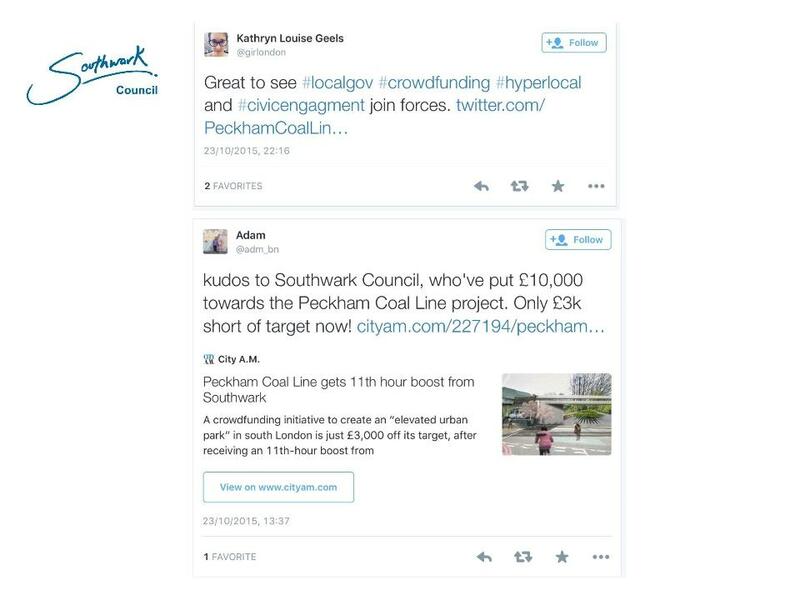 Badly lit back roads, industrial buildings and dangerous crossings divide Queens Road and Rye Lane in Peckham. 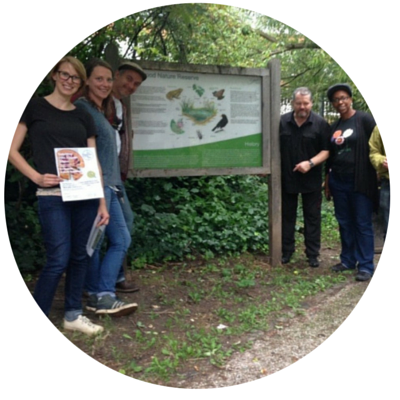 When local residents Nick and Louise identified a disused coal line sealed off from the community, they saw in it the potential to bring these two communities together by turning this hidden path into an elevated urban park. Teaming up with other passionate local residents they formed a collective and came to Spacehive with the idea to create an urban oasis that would rival New York’s Highline. 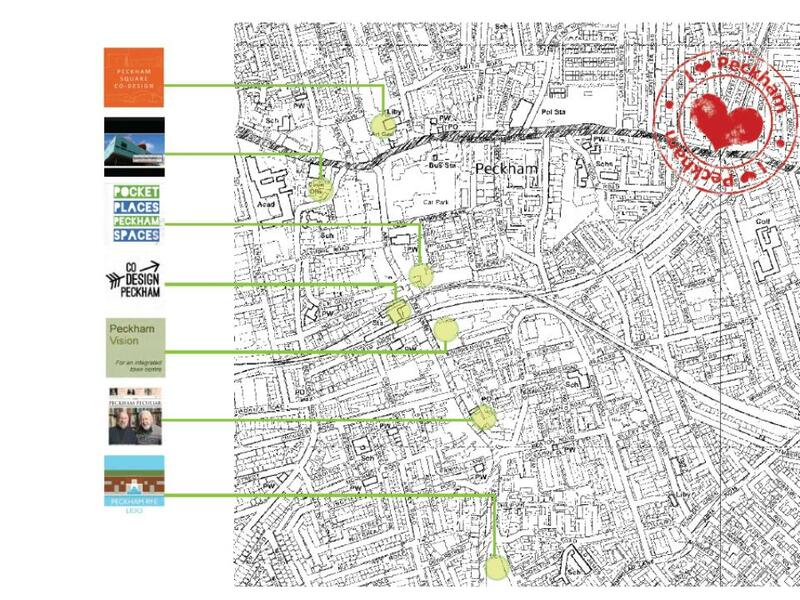 The Spacehive platform allowed the Coal line collective to set out their project plan – outlining clear steps, timelines and costs for a feasibility study and an awareness campaign of events and workshops for people to discover the Coal Line’s history, context and potential. 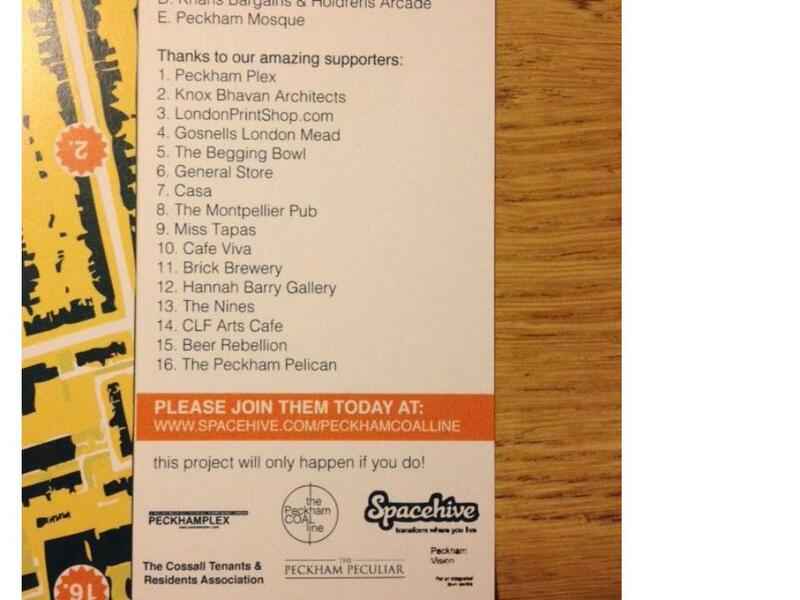 Displaying their project on Spacehive gave them a podium to share their vision with the rest of the community and beyond; allowing people to contribute ideas, resource and importantly the funds needed to bring the idea to life. 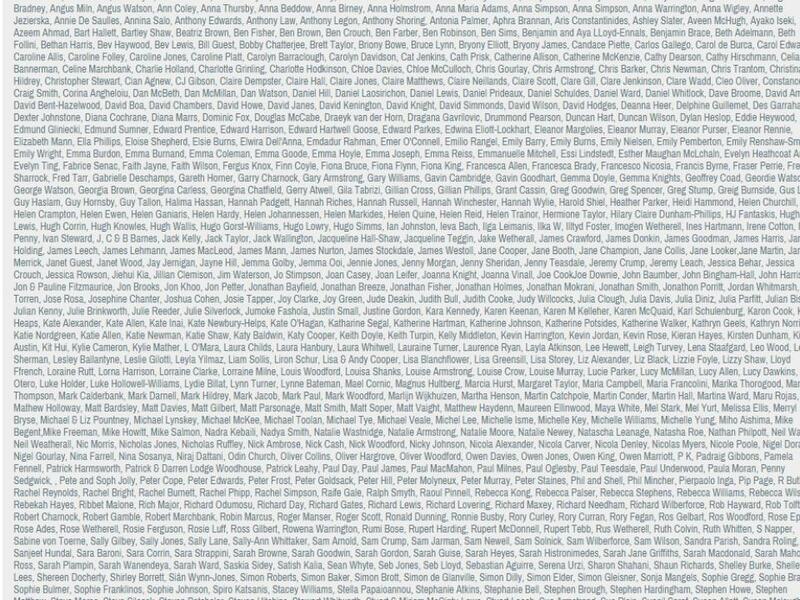 This resulted in an amazing response from the public with over 500 people attending their initial events, generating interest from local, national and international press and a social media campaign that broadcast the project far beyond the local area. 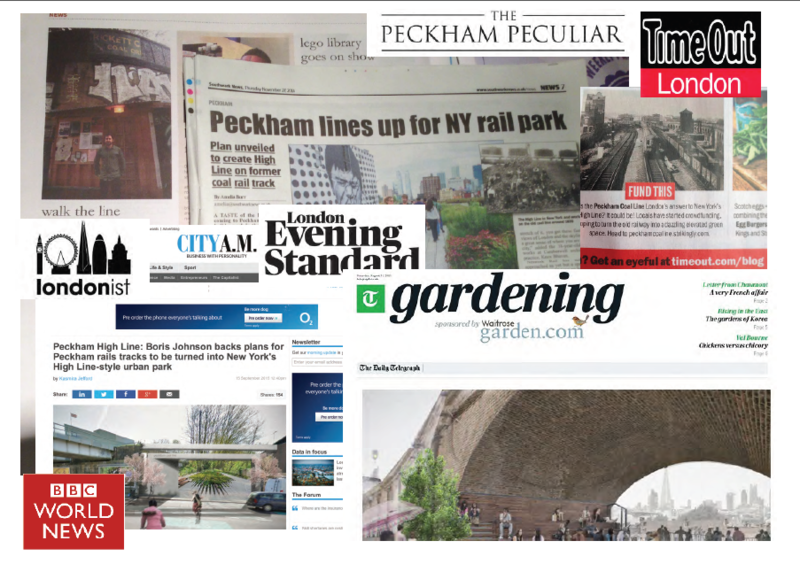 Organisations such as Peckham Vision, Southwark Living Streets, Sustrans and Network Rail saw the potential transformative effect of the project and lent their full support. 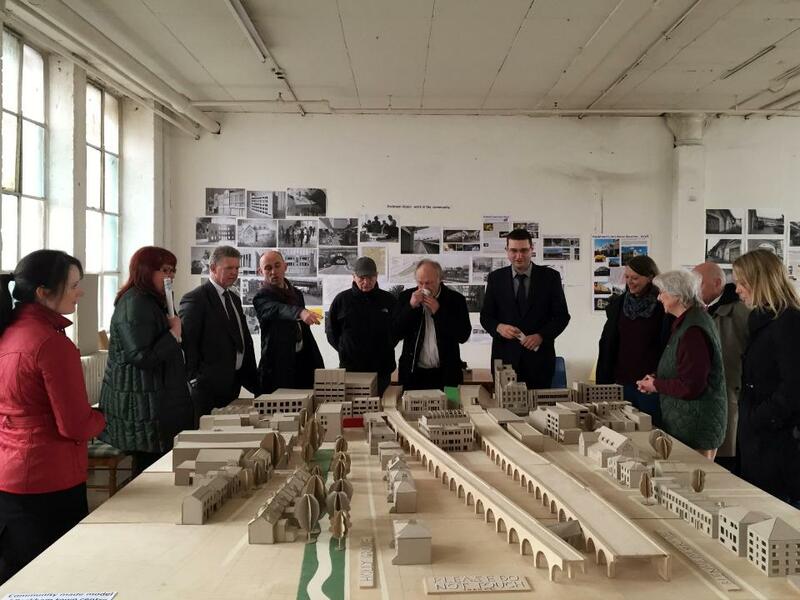 The popularity of the project drew the attention of the Southwark Council and local MP, Harriet Harman who were eager to back a project that contributed to their plans for the regeneration of Peckham’s town centre. 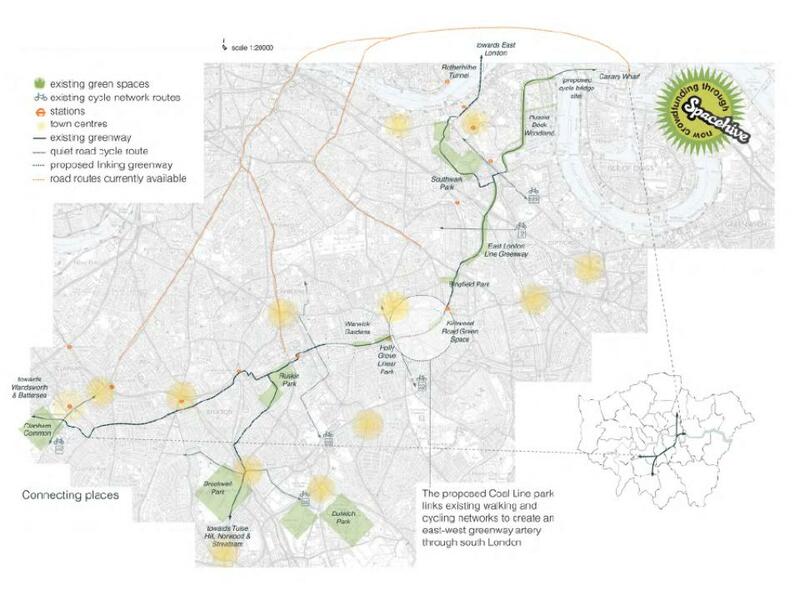 Nick and Louise used Spacehive to raise £75,757 from 928 backers to transform a South London railway line into a park. 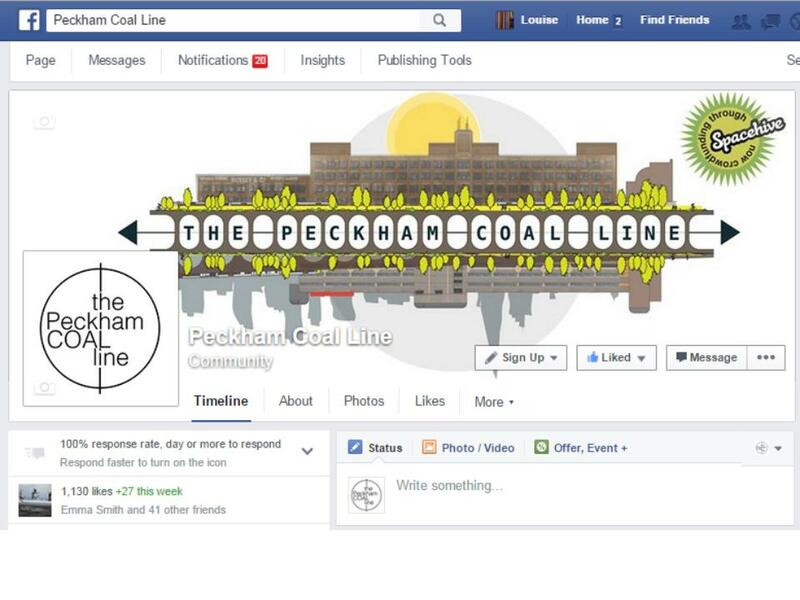 The campaign joined together councils, businesses and local residents to raise the funds in record time and phase one of the Peckham Coal Line is now underway.